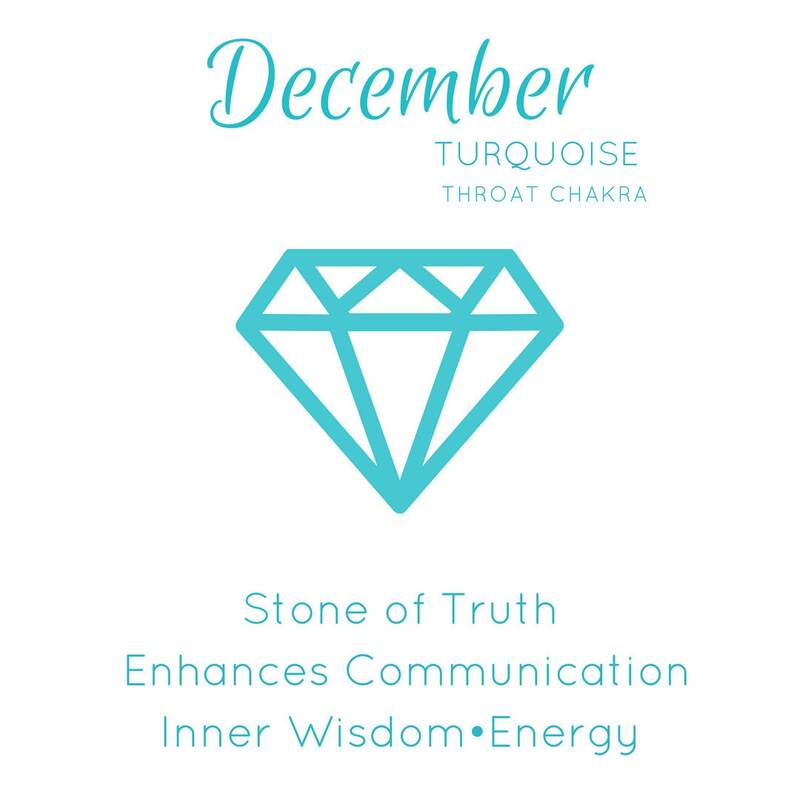 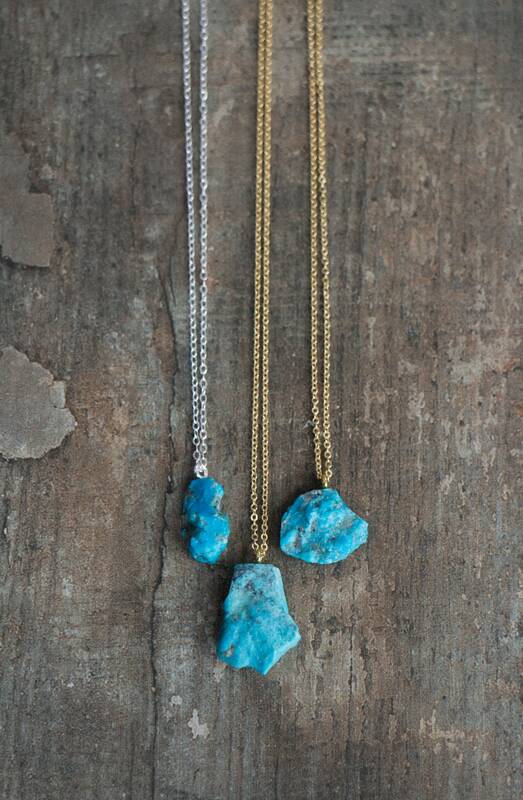 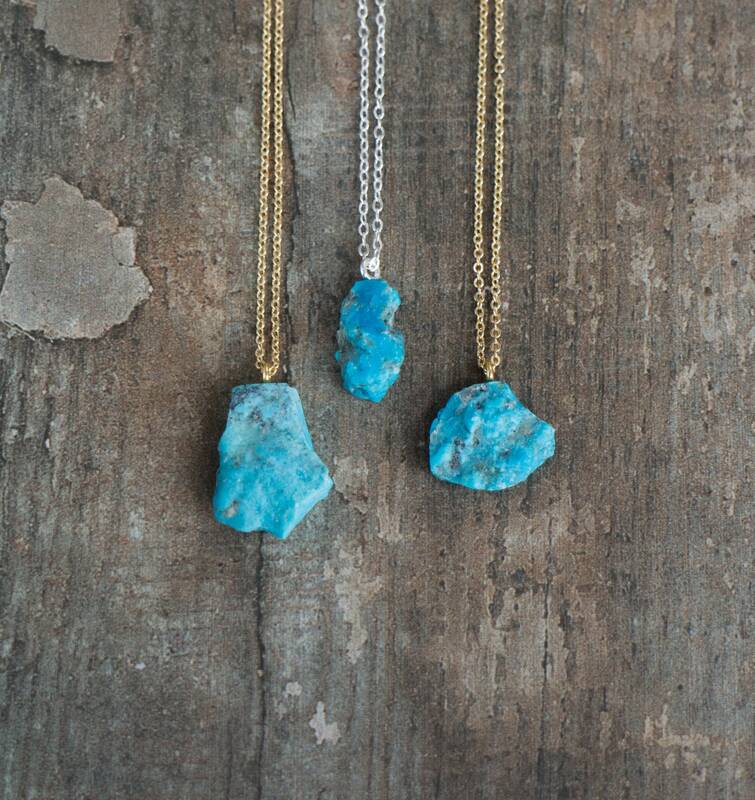 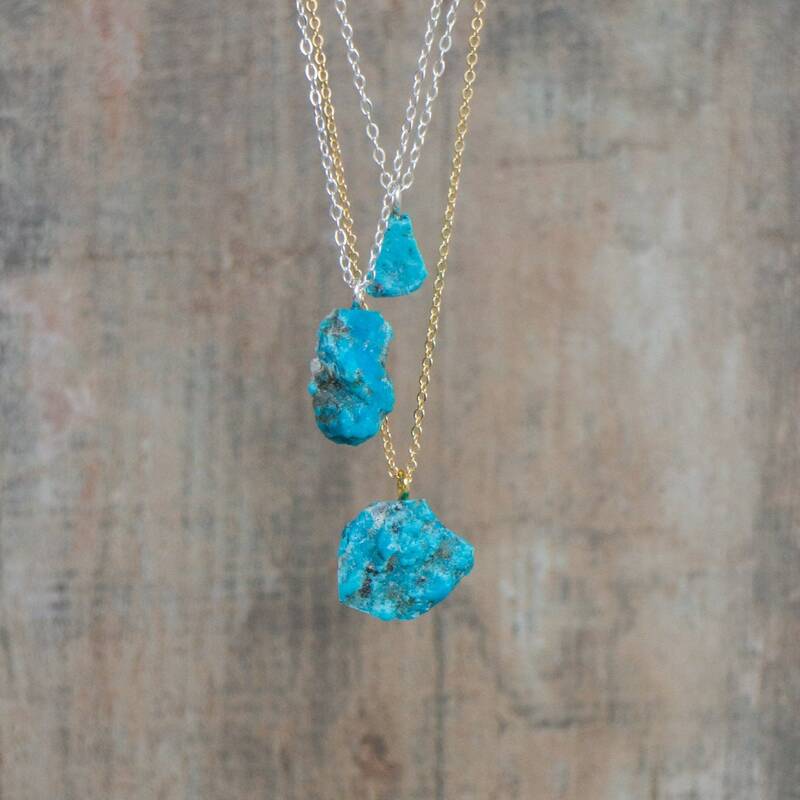 Great quality, genuine Arizona Turquoise stones in their most natural state have been hand-crafted into pendants and suspending from beautifully shimmering chains. 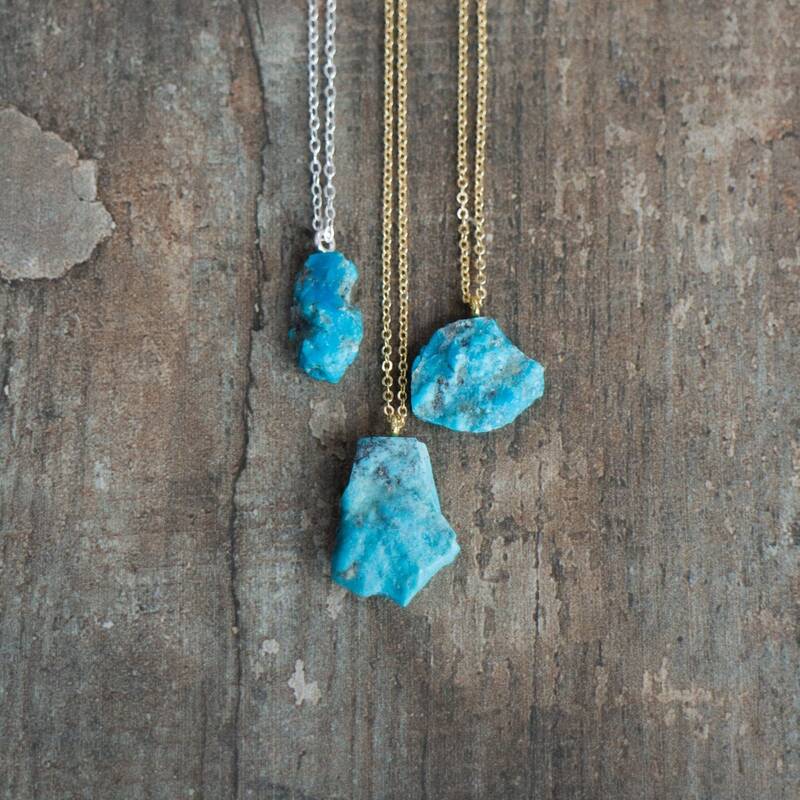 •A perfect unique gift for December Birthdays! 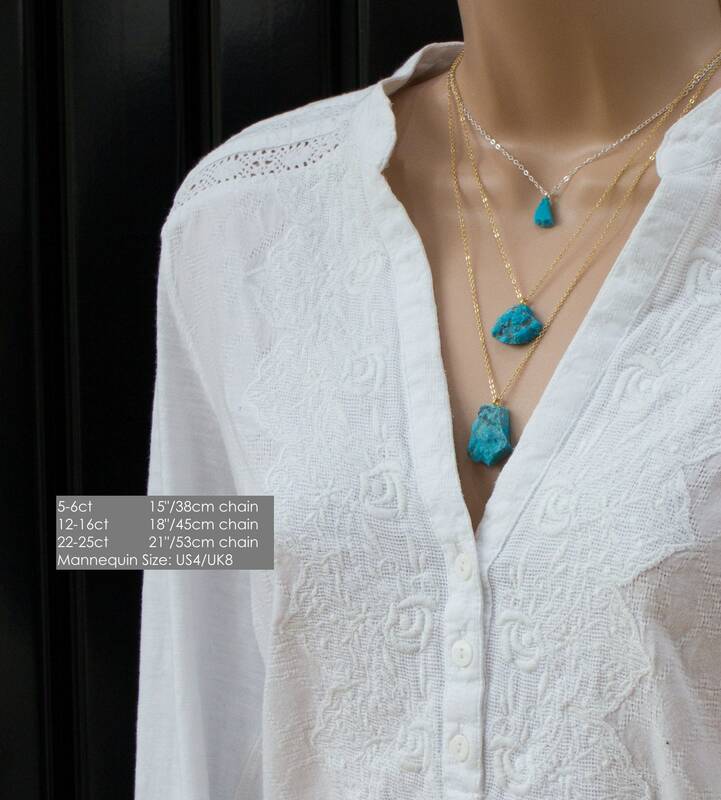 Suitable for men or women. 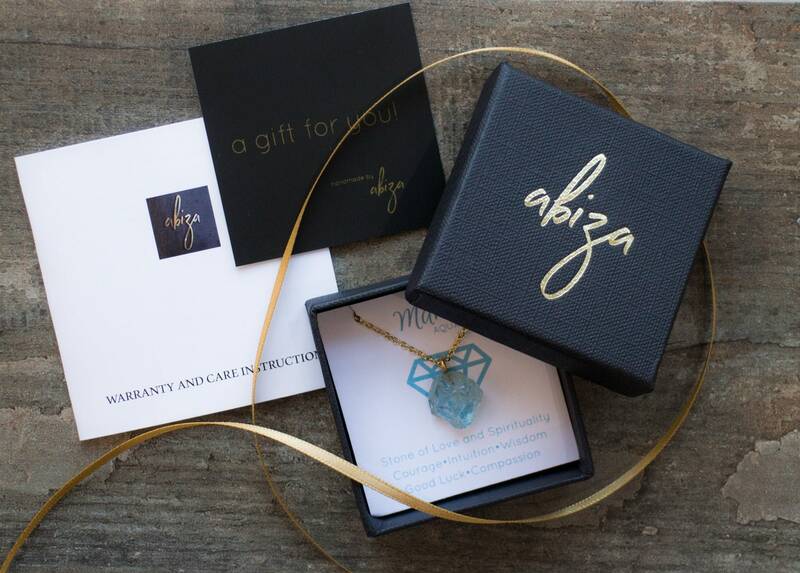 Comes with a crystal information card in a beautiful Abiza gift box. 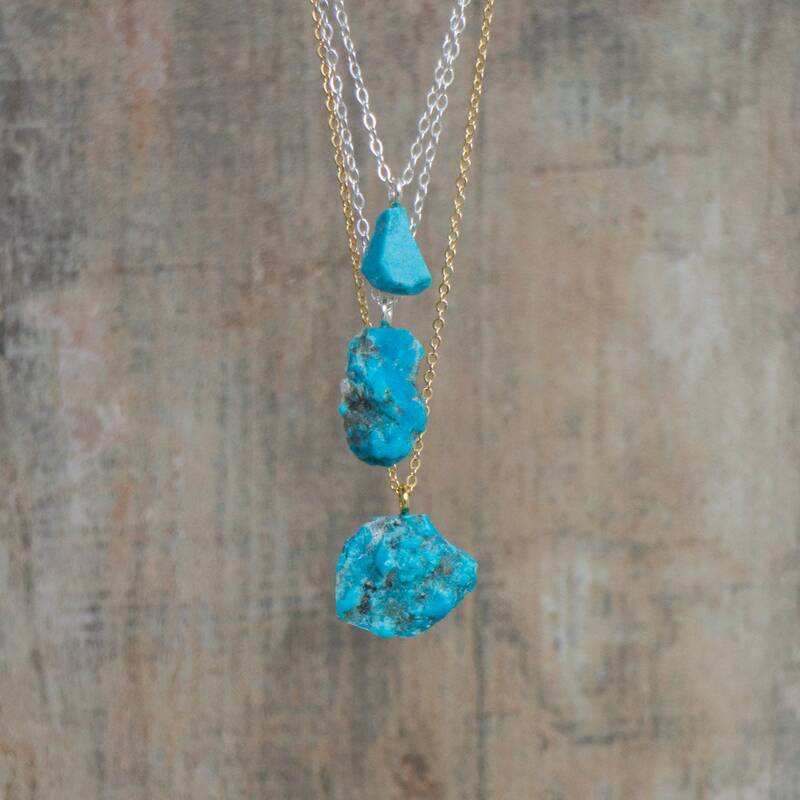 •Each stone has a unique shape and matrix. 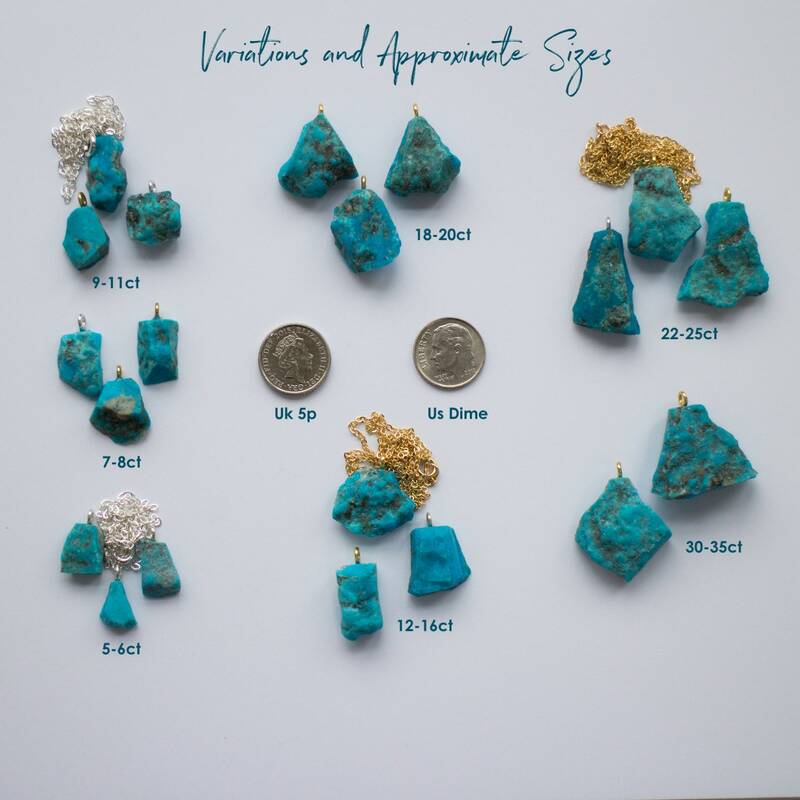 The products I purchased are absolutely fantastic quality and expertly made - Altug and her team went above and beyond to help find a particular stone that was just right, really going out her way to do so despite being incredibly busy with Christmas orders! 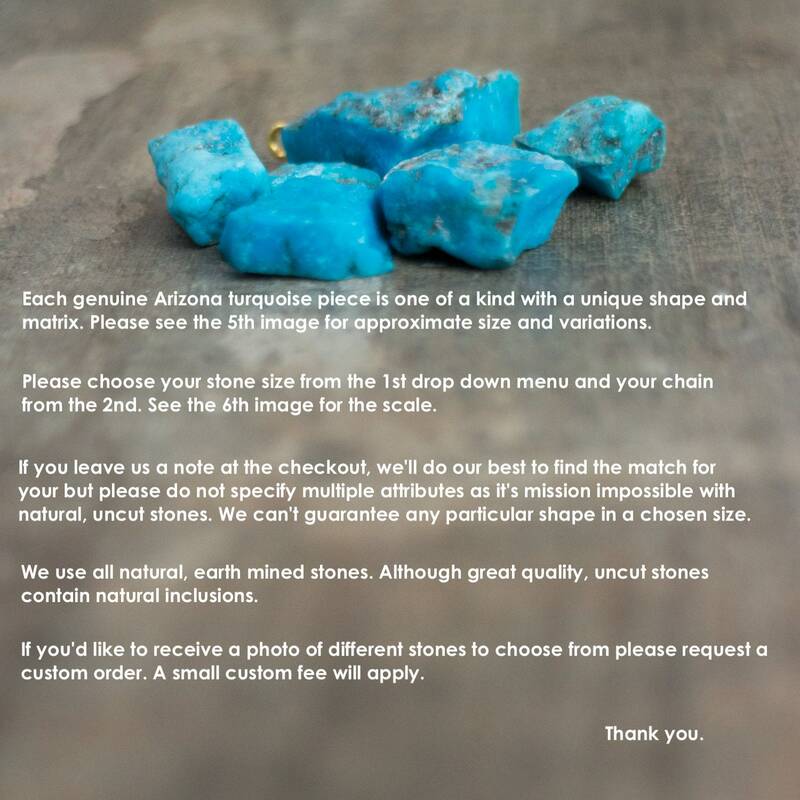 I more than appreciate this and could not recommended mend their shop and excellent service more.